This is something a lot of users (including us) have been asking for for a while now. Reports started popping up on Reddit last week, but we held off until we could confirm. Sure enough, we've started seeing the same behavior on our own devices. Provided you have rooms set up and the Google Home that hears you is assigned to the same room as one or more smart lights, any general command to control lights — "turn on the lights," "dim the lights," et cetera — will only apply to that room. You could accomplish this before by appending "in this room" to your request, but that feels a shade unnatural. 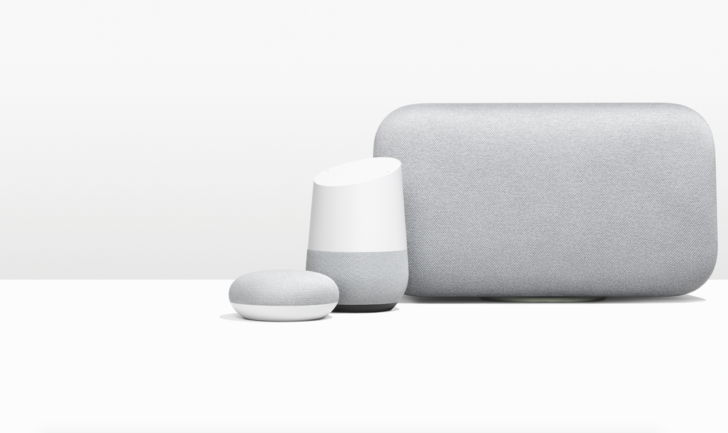 A similar command to a Google Home in a room with no assigned lights will still trigger every light on your network. It's a relatively small change, but anything that makes interacting with voice assistants feel more natural is welcome. We've reached out to Google for comment on its plans for this feature. Google has responded to our inquiry, confirming that this ability is currently headed out to some devices and should spread to more over the next few days. The company notes that users can continue to control all their lights at once simply by including the word "all" in their commands, or control individual lights (irrespective of the room they're in) by verbally identifying them by their assigned number (e.g. turn off light number 3).